During your 20’s you’ll notice that your skin is pretty perky, full of plumpness and tight. This is the time in your life where your skin has a great amount of natural collagen keeping your skin looking youthful and line free. Additionally, the skin tends to be firm and perky because of the healthy fat layer underneath the skin. During your 30’s is when many people begin to notice early signs of aging appearing in their skin. Typically, you will begin to notice a bit of plumpness decrease in the skin because the skin begins to lose some of the natural fat/plumpness at this age. In addition to the decrease in fat, the natural collagen production in the skin begins to slow down and become less prominent. 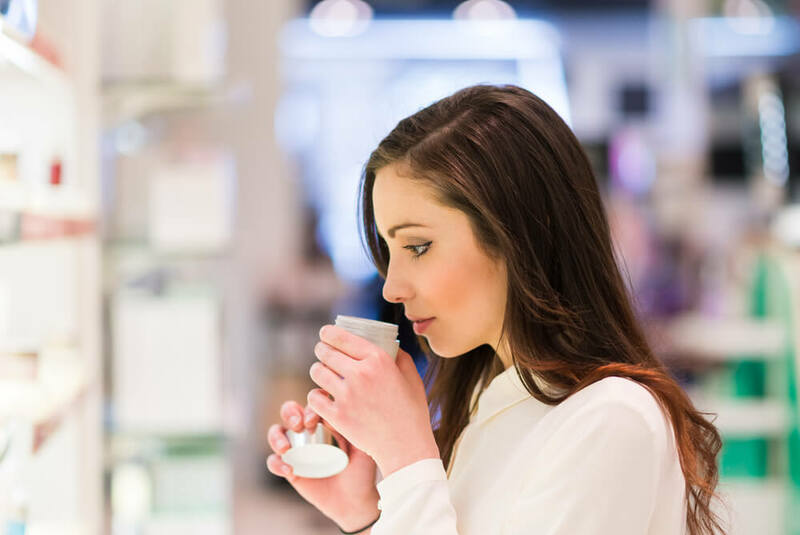 The signs of aging are early at this point, making it essential to begin to incorporate anti-aging skin care products to prevent and maintain any further signs from showing up as much as possible. During your 40’s your skin begins to lose more of that fat and collagen production in the skin. The loss of fat is primarily taking place in the chin, jaw and mouth area. At this point, it’s not uncommon to begin to notice more prominent signs of aging to appear in these areas of the face as well, in addition to between the brows and forehead area. Of course, these are all things that can be pushed back from appearing as prominently in the skin when you keep a healthy and consistent skin care routine. The most important facts to understand is that as we get older the collagen production and fat in our skin begins to decrease, which is a huge cause of signs of aging occurring and appearing in the skin. Incorporating skin care routines and products that help to maintain and promote the production of these two attributes has been found to help prevent and minimize signs of aging in the skin. In addition to that, living a healthy lifestyle, keeping your skin protected from the sun, and eating/drinking a well-balanced diet all play a major roll in our skin’s age appearance as well.